Mexico’s midterm elections Sunday are shaping up as a referendum on President Enrique Peña Nieto, whose early popularity for passing ambitious measures to lift the economy has been undercut by a resurgence in gang violence and corruption scandals. 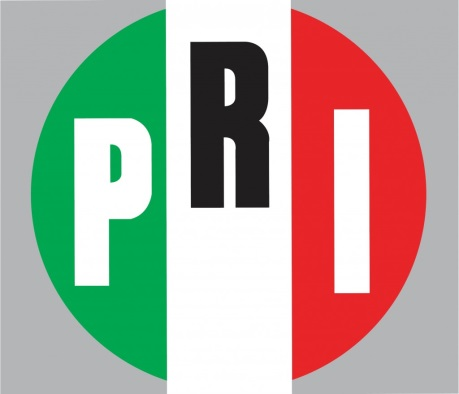 Most pre-election polls suggest the ruling Institutional Revolutionary Party, or PRI, with the help of coalition partners, could retain its scant majority in the 500-seat lower house of Congress. But polls also show Mr. Peña Nieto’s party faces strong challenges in seven of nine state governorships at stake. Independent candidate Jaime “El Bronco” Rodriguez defied eight decades of precedent Sunday to win the governor’s office in Nuevo Leon, one of Mexico’s wealthiest states, in a rebuke of the established political parties. In national voting, President Enrique Pena Nieto’s Institutional Revolutionary Party, or PRI, and its allies are poised to remain the dominant force in the lower house, as forecast by polls, according to the electoral institute. Final results are expected by Wednesday. While protesters held demonstrations in southern states over issues ranging from Pena Nieto’s education overhaul to a massacre of 43 students last year, less than one percent of polling stations were unable to open, according to authorities. oters elected their first independent gubernatorial candidate, seen as a protest against party politics, while giving the ruling party a lead in Congress, sending mixed messages in midterm elections. President Enrique Pena Nieto’s Institutional Revolutionary Party, or PRI, lost legislative seats, according to official vote counts released Monday by the electoral institute. But a strong and controversial campaign by allied Green Party boosted that party by as many as 20 seats, which could give the ruling party a voting majority for the first time in nearly two decades.